Your business is anything but ordinary. That’s why we want to make sure your insurance plan is just as unique as your investment. We’ll leave it up to you to run your company in Texas. But leave it up to Derrick Logan Insurance to provide superior Bay City TX business insurance coverage. No matter if you’re looking to expand your successful establishment across Texas , or start from scratch with a home-based small business, leave it to Derrick Logan Insurance to provide quality business insurance products and one-of-a-kind policies to protect all that you’ve earned. After all – you’ve earned it. Serving the Bay City, Wharton, Matagorda and Port Lavaca, Texas. We offer business insurance products for companies of all sizes. As an independent agency, we’re not just loyal to one company; we deal with a variety of carriers to ensure you get the policy that fits your specific requirements and budget. We cover everything from commercial property and general liability, to workers comp and inland marine insurance. You work hard for your business. 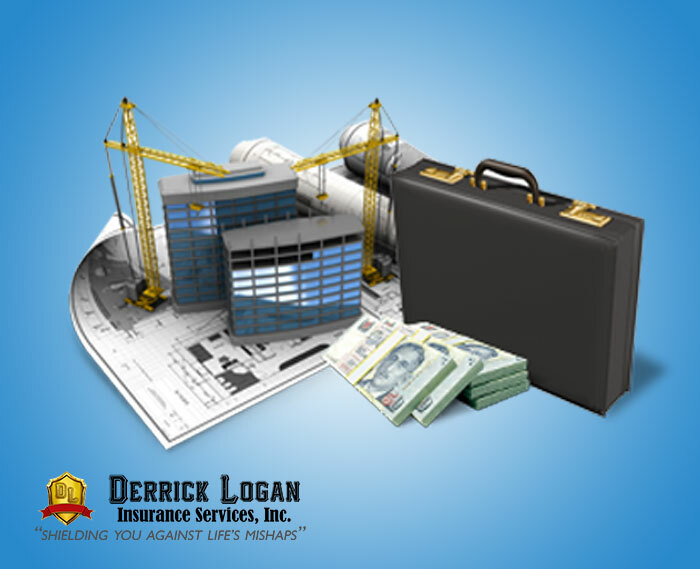 Count on Derrick Logan Insurance to handle all your business insurance needs in Bay City, Texas. We insure everything from commercial property and general liability, to workers compensation and umbrella insurance. Derrick Logan Insurance works with you to create an individualized business insurance program that continually meets your changing needs, and ensures its continued growth. Click here to start a free business insurance quote, or call us today at (979)212-8754 . We’re ready to help you choose the coverage that is right for you and your business. We cover every type of commercial policy. Let us protect the investment you have made in your wrecker service, RV Park, Restaurant, lawn service, oil field based business, beauty salon, construction, nail salon, dog grooming service, home building service, and the list goes on and on. You need a commercial policy….we have it…..